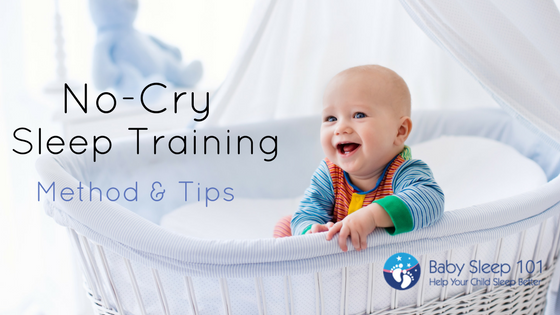 Are you interested in using a no-cry sleep training method? The following article will help to guide you in implementing it. 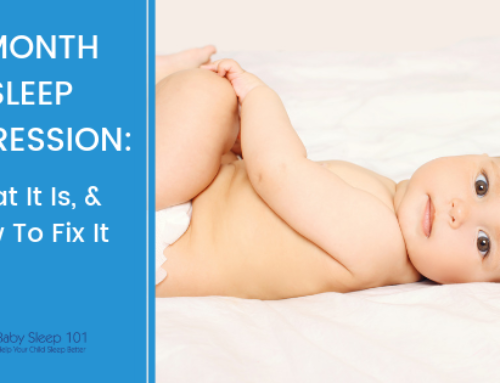 This is the next installment of this sleep training series, and here we’ll explore a no-cry (or “less cry” as I like to refer to it) method that is available to parents. In Part One I went over what you need to have in place before starting any sleep training, and in Part Two, I discussed what you need to understand about the protest crying that happens when you change expectations. If you haven’t read these two articles, please read them first as they contain important information. First, I want you to go into this method with eyes wide open: there is generally still some protesting involved. And the protesting can be general fussing, to full out, hard crying. Tears represent an emotion, and it’s usually frustration. It’s very rare to not have a baby express their frustration, annoyance, tiredness, etc., without tears. As parents, I believe we shouldn’t send the message that tears, or working through frustrations, are bad. Therefore, if you pick this method, think of it as a gradual, reduce-tears-as-much-as-possible, method. The Fading method is ideal for parents who are truly committed to a less-cry sleep training method, as they generally take a long time and require a lot of patience. (As a side note; I do not recommend any formal sleep training until the baby is at least 4 months old, or 4 months from expected due date for preemies). This doesn’t mean that you can’t do anything before this time to help shape a healthy sleep routine, (you can, see my suggestions here). But there are many biological changes that happen around the 4 month mark, so it’s ideal to wait until this point or later. Fading involves slowly and very, very gradually removing whatever sleep prop is inhibiting solid sleep; usually pacifier, breast or bottle. On the first day, a parent will repeatedly offer the sleep association but withdraws it when the child is almost asleep. If the child cries, the parent would offer it again and repeat the process until the child falls asleep. Each day after that, the parent would remove the sleep association a little bit sooner. No-cry sleep training methods can go by a few names, but they employ this general guideline of gradually withdrawing whatever sleep association the child has. 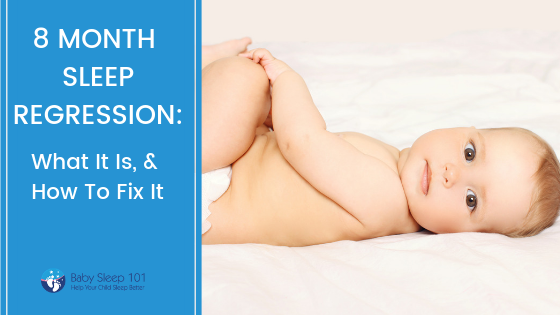 The point is to use the sleep prop less, and remove it sooner each sleep period, so that the child slowly learns how to fall asleep on their own. 1. Before you begin, set up some structure and guidelines for yourself ahead of time so you have a clear plan for reducing your involvement. 2. Make sure bedtime is very early for the next few weeks. 3. Write your plan down so that you have a specific goal to follow each day. 4. Understand your child’s temperament as this will influence the timeline. 5. Once you begin, be prepared to be very consistent EACH and EVERY sleep period. 6. Have realistic expectations. This is a very gradual method, and does require patience. If you expect to see results after one night, then you will be frustrated and not likely to follow through. In terms of length it takes to start seeing significant progress, this method can take 3 weeks to 3 months. This doesn’t mean everything will be perfect, it means that with consistency of implementation, you will begin to consistent progress. 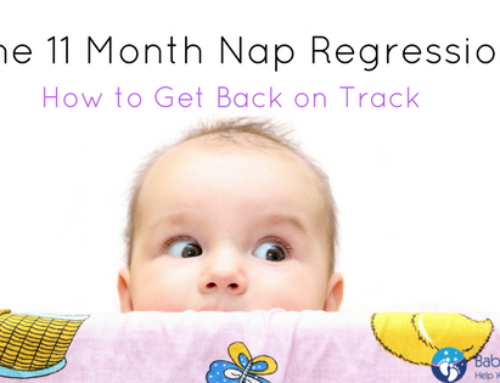 Please note that nap training usually takes longer to fix than night sleep does, so stay the course with the naps for longer. Your child’s temperament is really important with a very gradual method like this. One parent who has been blessed with a very go-with-the-flow type of child will see progress quicker than a parent of a child with a more persistence temperament type. It doesn’t mean that both parents can’t be successful, but it does mean that the second parent will have to keep at this method much longer. The age of the child will also influence the progress. 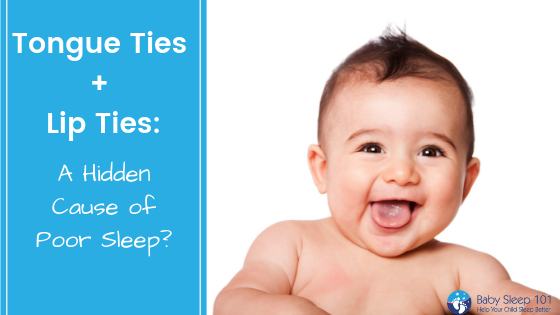 This method usually moves quicker for younger babies as the older ones have a longer history of falling asleep with the sleep association and can be more persistent. This is a very gradual method which may help to cut back on the amount of tears. A parent can be with their child every step of the way. 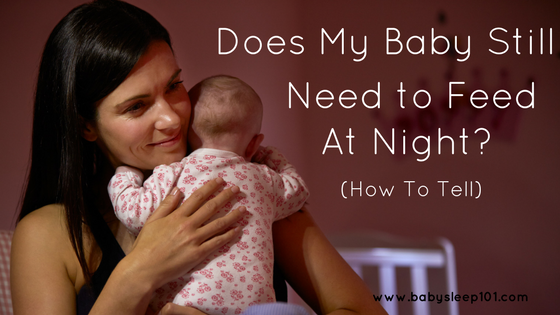 It is often viewed as the most gentlest sleep training method possible and is suitable for parents who practice Attachment Parenting philosophy but are wanting to help their child learn how to fall asleep independently. Since this is such a gradual method, it is hard to maintain consistently. Although it’s referred to a ‘no-cry sleep training method’, that can be misleading as some children may still cry out of frustration as the sleep association is being offered each time but in reduced amounts. Parents can become frustrated with the lack of progress and this may lead to quitting before success happens. As you can see this method (as all methods) work better at certain ages, different personality types and for different parents. 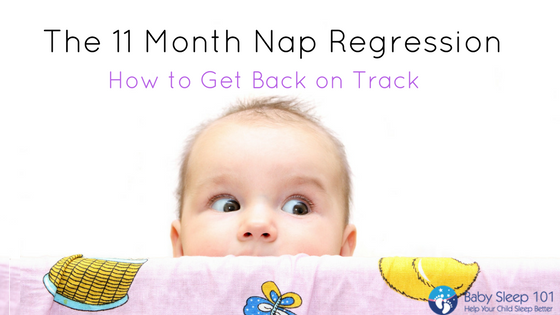 If this method doesn’t seem like a good fit for your family, continue onto Part Four in this sleep training series. If you’re feeling overwhelmed, please consider a consultation. Part of my job as a sleep consultant is to assist you with picking the most suitable method, so if you’re not sure, I’m here to help. Please contact me at joleen@babysleep101.com . 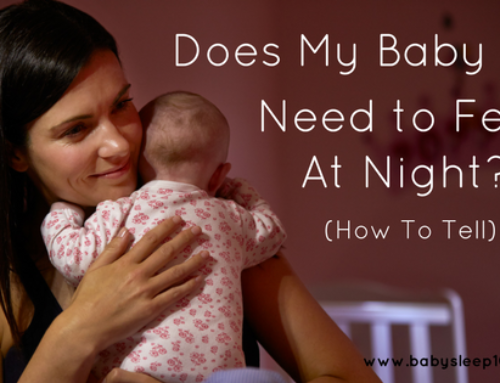 Have you ever tried a no-cry sleep training method? How did it go? Join the Baby Sleep 101 Facebook page and tell us about it or join in on one of the weekly (and FREE) Q & A sessions! P.S. Remember to download your FREE sleep guide here. 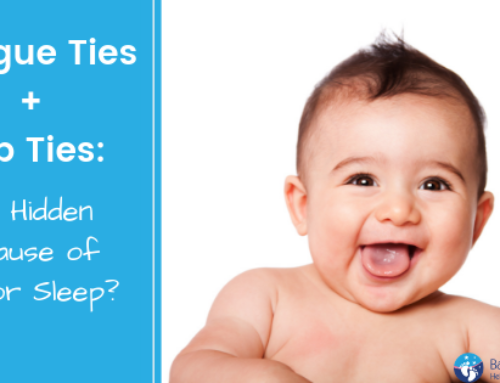 HELP YOUR CHILD SLEEP THROUGH THE NIGHT, 5 TIPS EVERY PARENT NEEDS TO KNOW.